Tiffany Boulter was recently at a grocery store and began talking with a bystander about what it’s like to work at Border States. Having initially set out to practice cosmetology, Boulter never envisioned herself being part of the electrical distribution industry. She never even imagined working in office administration. But when she stumbled upon an opportunity to join a 100 percent employee-owned, American company in her home state of Utah, she took the leap – and found an amazing work family. Boulter’s favorite part of the job is working with people – especially customers. 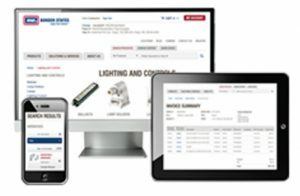 Border States serves customers in many markets, the largest of which include construction, industrial and utility. Throughout our more than 100 branch locations across the country, Border States has built a culture that thrives on providing service excellence to our customers. We wouldn’t be where we are without them, and we’re a company that continues to grow. In addition to focusing on excellent customer service, Border States also promotes a culture of positivity and fun for our employee-owners. For example, Boulter recently helped coordinate a Halloween costume contest for the Salt Lake City branch. “We actually throw a pretty good Halloween shindig around here,” Boulter says, adding the branch also brought in a nacho bar this year. Halloween is just one of the many occasions employee-owners go all out with. Prior to working at Border States, Boulter didn’t receive great health benefits from other employers. Her out-of-pocket expenses were astronomical and there wasn’t much in the way of retirement options. That all changed when she became an employee-owner. “The benefits at Border States are better by far, and we all have a stake in the company’s success,” Boulter says, adding she appreciates Border States’ employee stock ownership plan (ESOP), which she’ll be fully vested in after five years. She and her husband dream about all the life goals they’ll get to check off their bucket list when they retire. 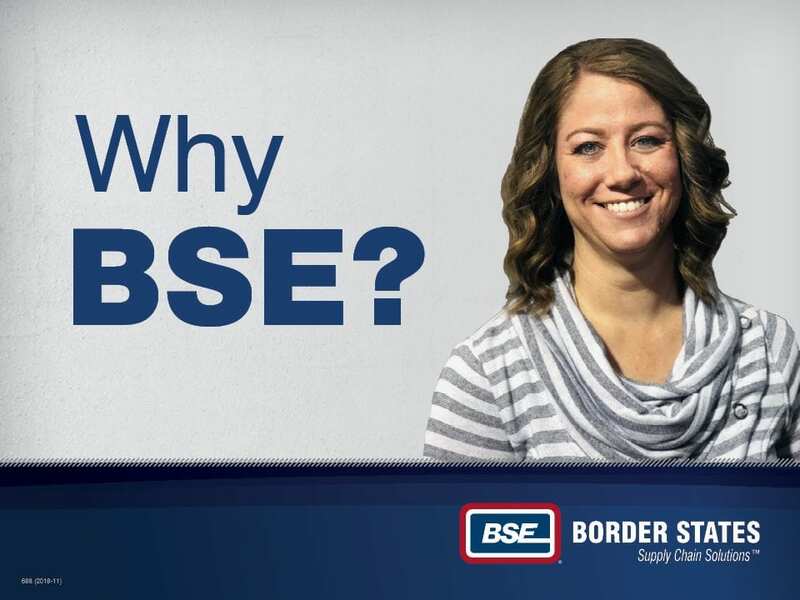 When starting at Border States, Boulter was like many other employee-owners in that there was a lot she wanted to learn about our business. Her supervisor stepped in right away. “He’s great about explaining things and teaching me about the bigger picture of our business,” she says. Boulter is grateful to have found a fun and rewarding career. She also feels a sense of ownership and accomplishment by working alongside her co-workers.